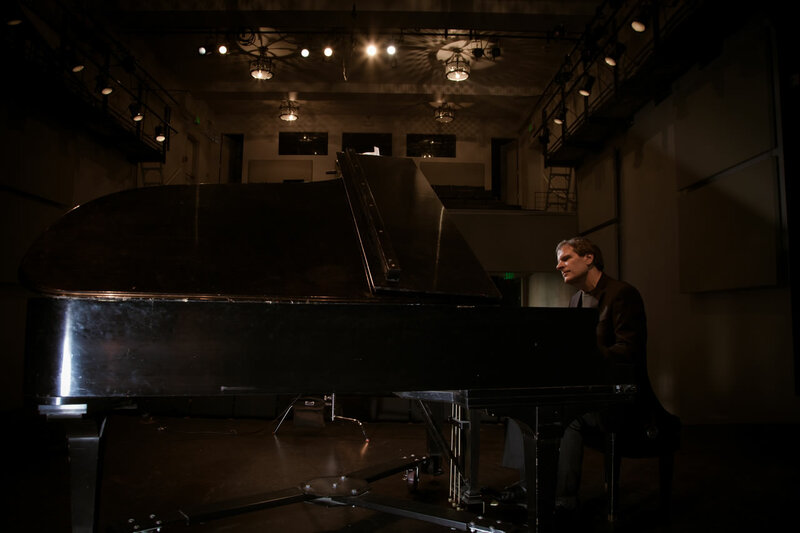 Seattle pianist Randy Halberstadt returns with a quintet date for his second Origin release, featuring his working trio along with trumpeter Thomas Marriott and saxophonist Mark Taylor. 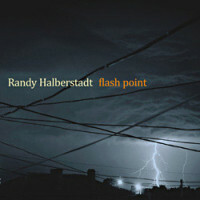 With enticing, involved, and swinging arrangements of jazz classics such as “Solar,” “Green Dolphin Street,” and “Beatrice,” along with several firey post-bop originals, Flash Point serves as another dynamic document of Halberstadt’s continued creative explorations. Read the 100 Great Jazz Albums review of Flash Point by Ken Watkins!